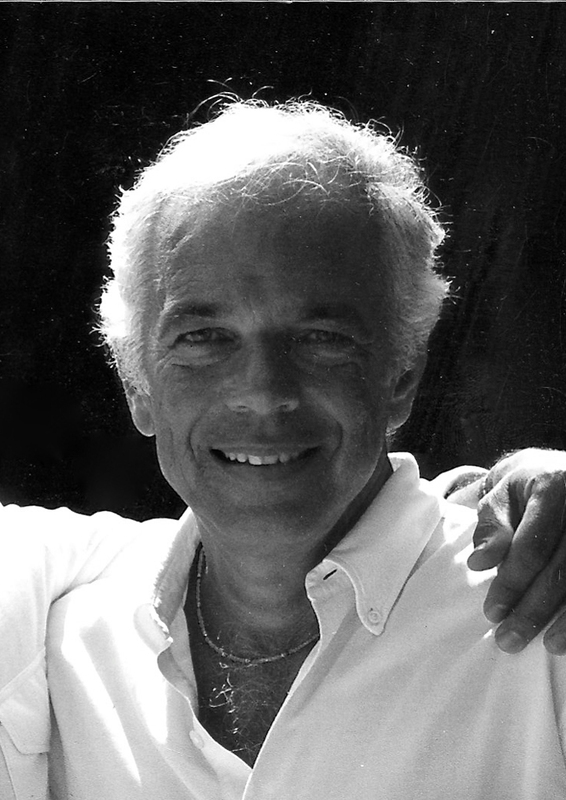 At Luxe Models we want to take some time this week to mourn the (career) passing of one of the greatest names in fashion; Ralph Lauren. Ralph Lauren is most famous for building the fashion brand that bears his name, “Ralph Lauren,” from the ground up. The now-76 year old design genius first founded his company in 1968. Back then it was called “Polo Fashions,” and Lauren devoted it to popularising preppy style. In 1972 he designed the brand’s now signature short-sleeved shirts, which boast a logo of a polo player. In 1989 Lauren released a knit sweater that featured the US flag and this was a game changer. In the years since, according to the BBC, Ralph Lauren became a symbol of old-school preppy American fashion, particularly noted for its colourful collared shirts and knit sweaters. With a legacy like that, how do you know when it’s time to step down? Apparently Lauren decided that the time to step down has now come, as the Daily Mail has recently reported that he has announced that his retirement as the head of Ralph Lauren. Yet he isn’t stepping aside completely. Reports have confirmed that Lauren will stick around to oversee the company's creative look and strategy. Considering the fact that this is the man who turned Ralph Lauren into a £5 billion business, they probably begged him to stay on in some form or another! So now the obvious question is, who has Lauren hired to replace him? The designer revealed that Stefan Larsson, currently the global president of Gap’s Old Navy division, has been asked to step into his shoes. Under Larsson’s leadership, Old Navy’s sales increased 8% throughout 2014, turning the division into Gap’s largest business. With the passing of one fashion genius, comes the arrival of another. Luxe Models is sure that Larsson will do a fantastic job, but let’s take a moment to think of his predecessor. Ralph Lauren developed a brand which brought preppy American fashion into the global mainstream, and that’s no mean feat! For more stories like this, be sure to stay in touch with Luxe Models on Pinterest.